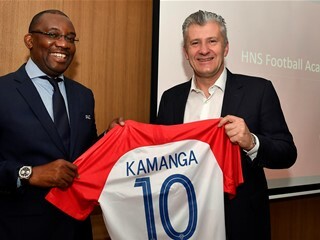 With the help of the Croatian national team supporters, Croatian Football Federation will provide aid to the areas most affected by severe floods. Catastrophic natural disaster has hit Eastern Slavonia, destroyed numerous homes and also taken a deadly toll. The most eastern Croatian counties are experiencing severe floods, the worst in living memory, and tragic stories have encouraged solidarity in other parts of the country, as well as in individuals and organizations. 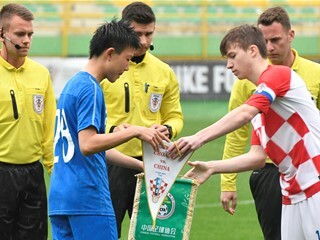 Croatian Football Federation joins the action by donating the profits from the ticket sales for the Croatia - Mali friendly match (May 31st in Osijek) and U-21s Croatia - Ukraine qualifying match (May 28th in Zagreb). 50 percent of the ticket sales' profits in Osijek will be donated to the devastated town of Gunja, while the other 50 percent will be donated to the Croatian Red Cross. Moreover, Croatian Football Federation will provide financial aid to the affected areas from other sources. Furthermore, all ticket sales' profits in Zagreb will be donated to the football clubs in the affected region, especially NK Jadran Gunja. "Slavonia has given a lot to the Croatian football and I hope we can contribute to the rebuilding of what the floods have destroyed. We express condolences to those who have lost family members and sympathize with those who have lost their homes. 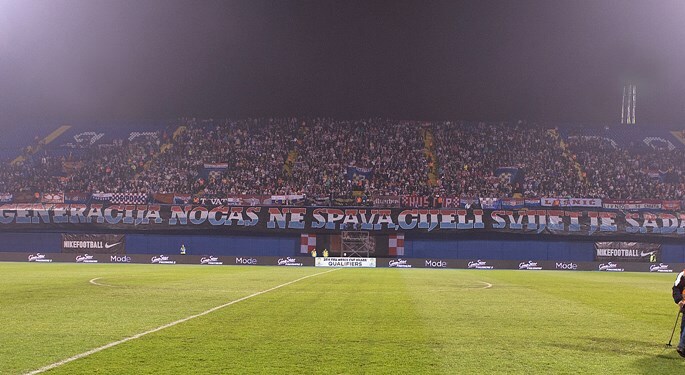 We also appeal to the supporters, to buy the tickets and help our people in Slavonia. Croatian national team is with you, as you have always been with us", said Davor Šuker, the president of the Croatian Football Federation. Croatian Football Federation also urges its business partners to buy tickets regardless of the contract provisions, and thus contribute to this project. We also appeal to all contractors, subcontractors and suppliers to lower their expenses to the minimum rate, renouncing the profits, in order to provide aid for the flood victims. Croatian Football Federation will request the Ministry of Finance at Croatian government to exempt the aforementioned profits from the applicable taxes. Most importantly, we invite all supporters to show good will and kindness, and to buy tickets that will help their countrymen. This time, supporting the national team will indeed present a support to Croatia. The tickets for the friendly match with Mali are available HERE, while the tickets for the match with Ukraine (at the price of 30 HRK) will be available at the stadium in Kranjčevićeva.